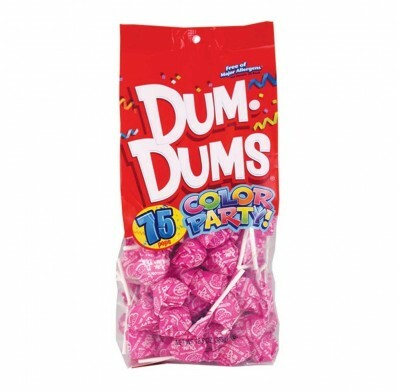 Introducing our new Dum Dums Color Party! 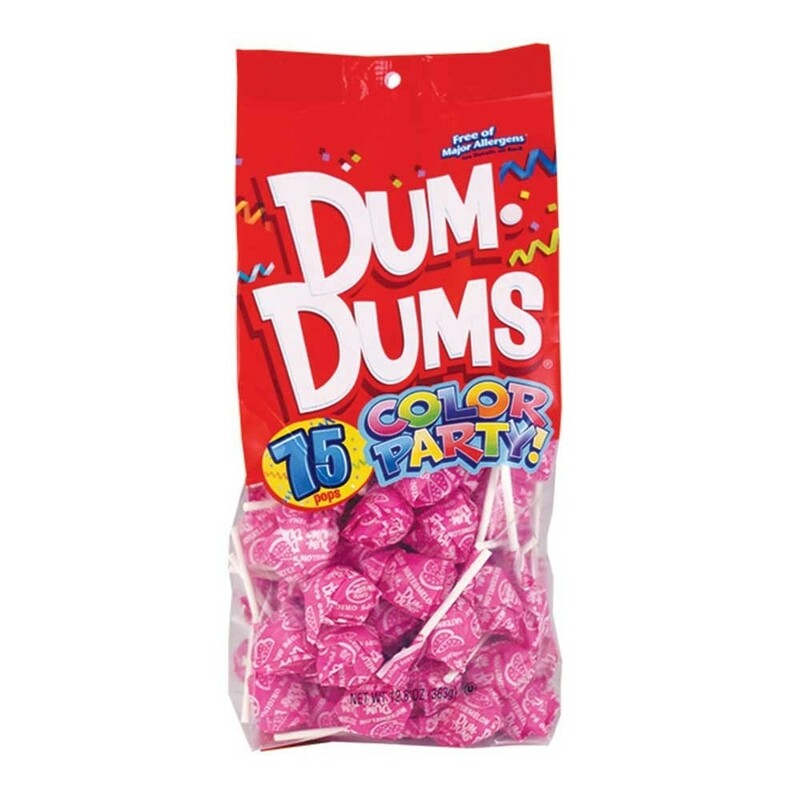 Now you can purchase a 75 count bag of the specific color you need for your party, birthday party, or themed event! Gluten-free and free of the top common allergens. 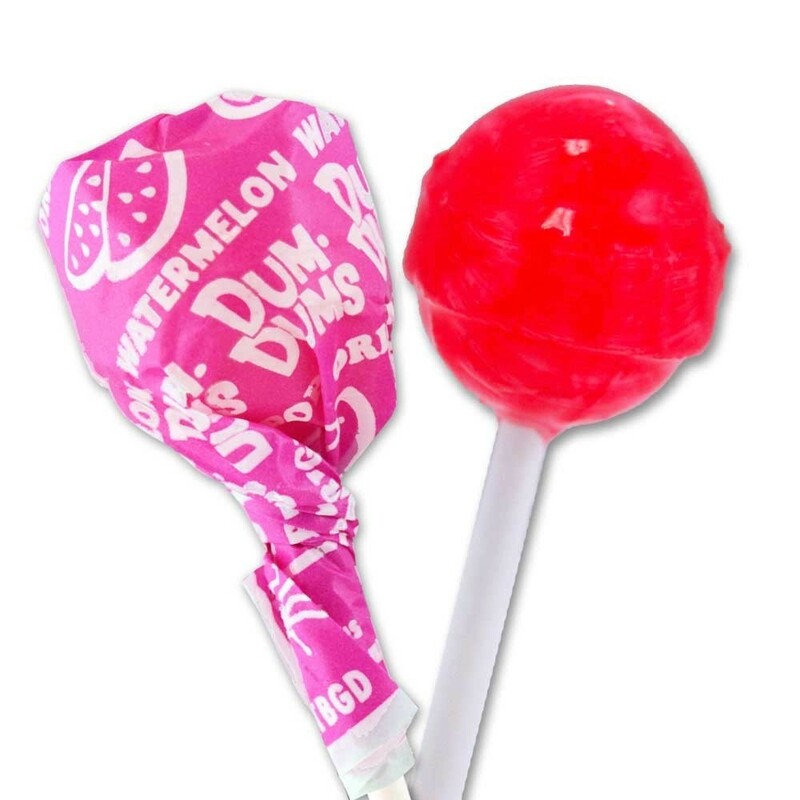 These little pops always bring a big smile!